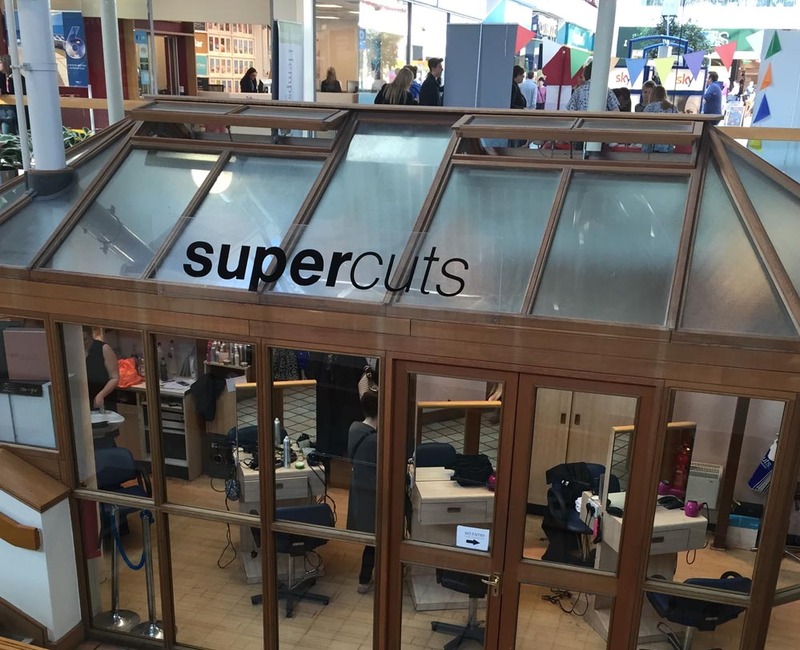 Supercuts | Hempstead Valley Shopping Centre, Kent. Shop dine enjoy! along with a cover letter.